RE/MAX continues to grow its footprint in London with the latest franchise signing of RE/MAX Midas Property Group. Owned and operated by Sam Fongho, RE/MAX Midas Property Group Steers the brand into previously uncharted territory with his connections to the property auction sector. Apart from its regular property sales and lettings services, RE/MAX Midas Property Group works with well-known auction houses, assisting their clients in both buying and selling property through the auction process. “If clients wish to go the route of selling their property at auction, we assist in getting them the best reserve price and on occasion can save them the marketing fee. 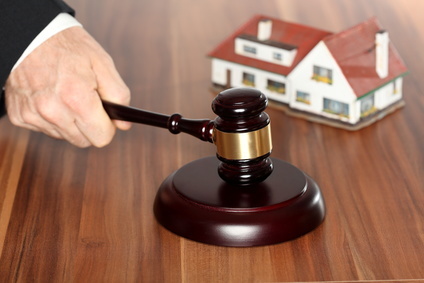 Essentially, this means that if the property does not sell at the auction, they won’t have lost any money. We also ensure that we list the property with the best auction house to increase the chance of it selling for the best possible price,” says Fongho. Fongho is highly recognisable in the private property investment circles in London, and his initiative, the Midas property Club has over 1000 members. He is also actively involved with several housing councils holding forums for landlords, investors and developers to interact with their local authorities. For more information about upcoming dates of forums and meeting email Sam Fongho on sam.fongho@remax.co.uk.